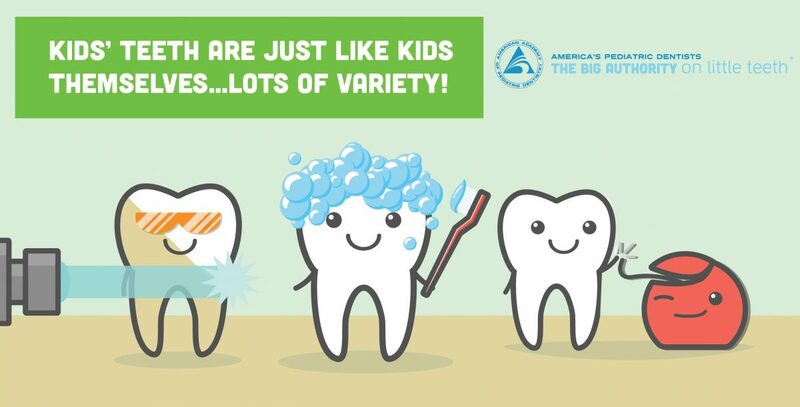 The American Academy of Pediatric Dentistry (AAPD) tackles some frequently asked questions about baby teeth coming in. Parents often ask what the time line is for new teeth coming in and are often a bit concerned if their child has no teeth by their first birthday. 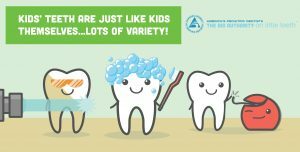 While there is a general time line for new teeth – children tend to follow their own schedules! Click here to read more from the AAPD.